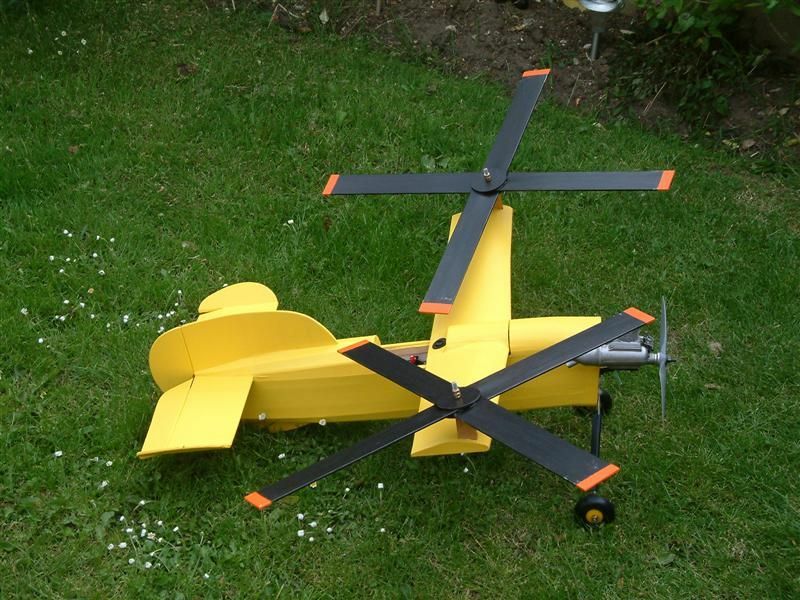 Well Ive spent the afternoon cutting out the parts for a Kestrel gyro. Ive decided to electrify this one, using the motor and ESC from a deceased PZ Me 109 I have lying around. Well, my son does, but he aint here, tee hee. I also have quite a few proper helicopter blades and might try to utilise these, we'll see. I have one of these. OS35 MAX powered. Flies nicely in the right conditions. It was me with the blades. Thanks for the info but my blades are 3D ones: symmetrical section. However, we'll see! Yep mine has the as designed by Cyril flat blades, that contra-rotate. I did experiment with a 3 blade unit but did not put enough angle on the blades. Result, well it needee a little tlc afterwards. I am also building the Kestrel and was wondering how to determine the CG. the plan shows 1/34 from the leading edge but was wondering if you balance the Kestrel like a normal fixed wing. 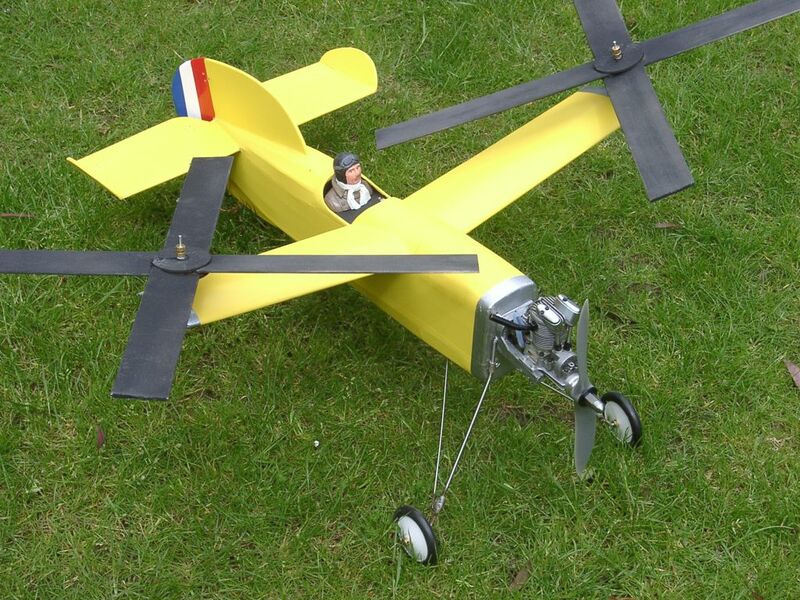 I built one of these quite a few years back when it appeared in the magazine (as did a clubmate) and it flew very well - as long as it wasn't shedding blades. Did anyone else have problems with them? I tried various grades of balsa but never really cured the problem - although I do have some "proper" gyro blade stock which I bought to try and never got around to. It was quite amusing to see the blades stop in flight though...at sufficient airspeed, mine would come to a halt and the model would be flying on the tiny stub wings that support the blade hubs! IIRC, the main requirement of the C of G was that the nose should drop if the model was supported from the blade hubs. I built one earlier this year, electric setup. Fly's well, and is certainly different in the air. The cg on mine is just behind the rotor masts, slight nose down attitude.